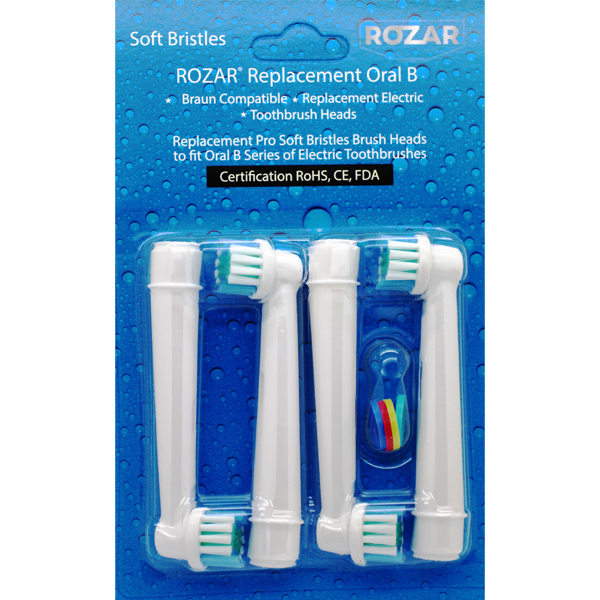 * ROZAR Brand heads which fit all current Oral B toothbrushes. These heads are not original Oral B heads they are high quality ROZAR Brand heads which fit Braun Oral B electric toothbrushes. These heads are a cost effective alternative to the expensive originals. Braun 32S New Series 3 SILVER Replacement Cassette Foil & Cutter Set.